Company car? Cell phone? Stock options? Nah. How about a $3.69 million Apple iOS-based tablet? Today's tech titans are blessed with wondrous perks: company cars, private jets, even a free house for Amazon's Jeff Bezos. But Russian oil titan Gazprom--one of the largest companies in the world--and its chief executive Alexey Miller, together have reached a new level: setting aside 119.7 million rubles ($3.69 million) for a new tablet. 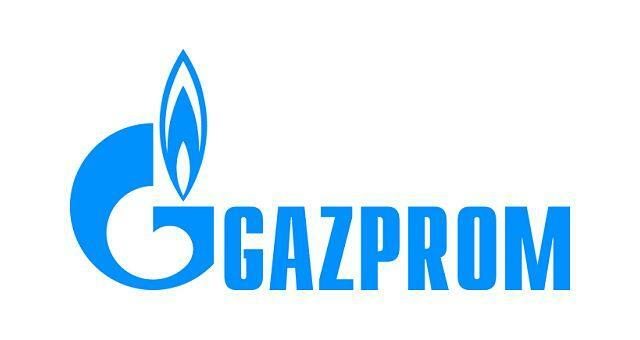 Gazprom published its tender offer on its website, which was previously noted by Bloomberg. The tablet will be designed to allow Miller to constantly monitor Gazprom's operations, while offering him all the power of his desktop computer. And the manufacturer, whoever it might be, needs to design the tablet to include 3G, GPRS, and Wi-Fi--and the Apple iOS operating system, to boot. So did Gazprom just agree to pay $3.69 million for the best blinged-out iPad money can buy? Not necessarily. As the chief executive of a company that pulled in $153 billion in revenue in 2012, there are two concerns that Gazprom likely has in designing a tablet: security and bandwidth. Gazprom resulted when the USSR's oil and gas ministry went private, which transformed a government-backed agency into one nominally controlled by the private sector. As such, Russian interests are competing with multinational corporations, especially in offshore areas where Russia's influence legally ends. Of course, identifying the most profitable sources of oil within its own vast borders is information any number of companies and governments would like to know, so the additional resources could likely be put to securing the tablet itself and its connection to the cloud. In any corporation, key data remains locked away on corporate servers, and Gazprom is likely no exception. The key here, however, is computing resources. Earlier this year, the French oil conglomerate Total inaugurated the world's most powerful private supercomputer, Pangea, with the purpose of assisting decision-making in the exploration of complex geological areas. Total's 2.3-petaflop supercomputer will compete with a 2-petaflop computer that BP reportedly is building to do the same thing. Researchers at these companies don't necessarily need to be physically connected to either supecomputer to tap into its horsepower; instead, researchers can use the supercomputer's CPUs to perform complex visualizations and then display them via remote terminals like tablets and PCs. Still, it's just as fun to imagine a jewel-encrusted iPad, held for you by lovely Slavic models, da? If that's more your style, check out the Crystograph Facebook page--these South Korean designers sell the iPad shown at the top of this story, which is encrusted with Swarovski crystals, for $10,000.